This is something that has been on my mind for so long. And now it is here! 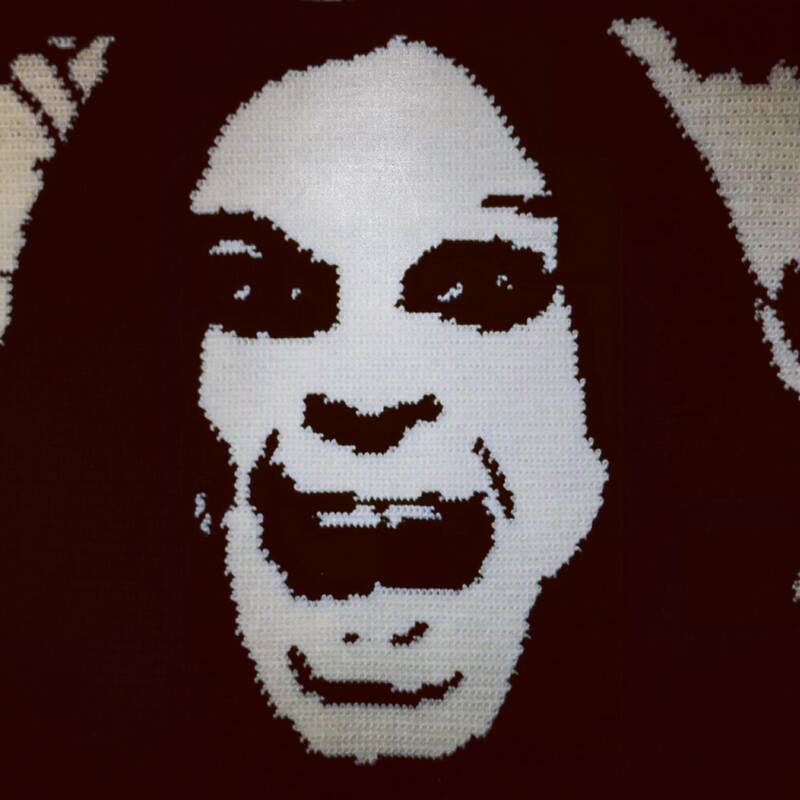 OZZY!! Enjoy! Posted on 01/04/2017, in Uncategorized. Bookmark the permalink. Leave a comment.